APH Ludwig sejak =virus-AC74. A fanart i found on dA... check them all out!. 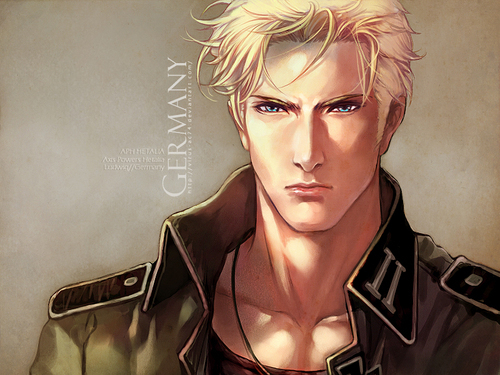 HD Wallpaper and background images in the Hetalia: Germany club tagged: hre germany ludwig beilschmidt germancest hetalia aph axis powers hetalia.